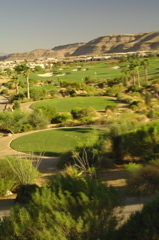 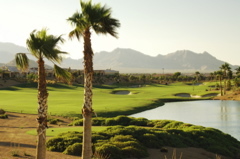 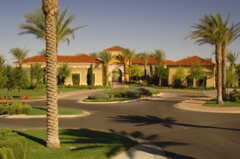 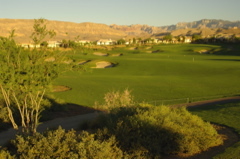 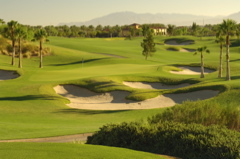 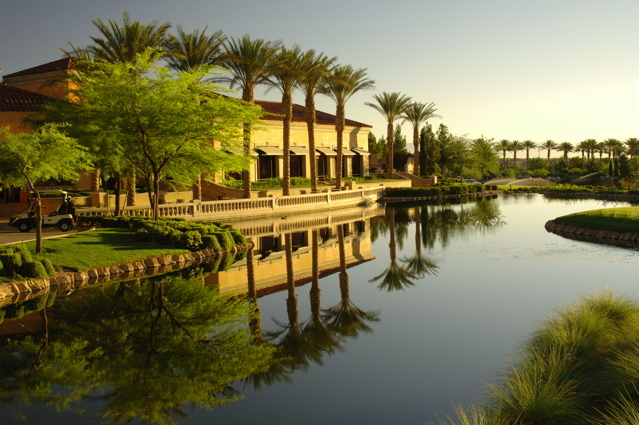 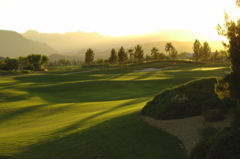 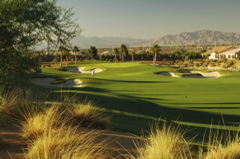 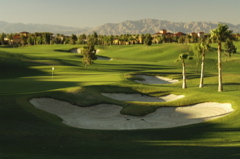 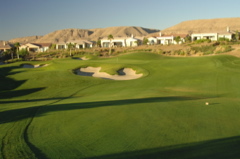 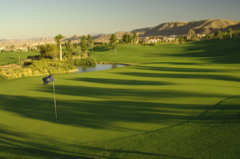 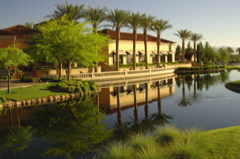 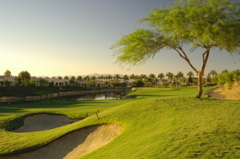 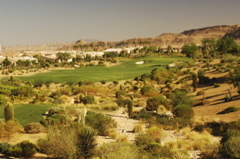 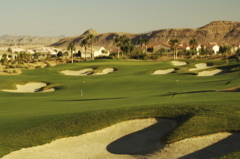 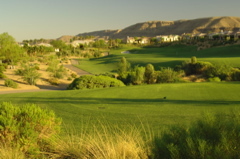 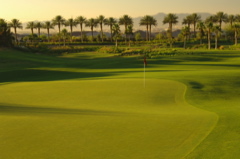 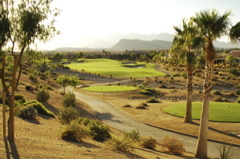 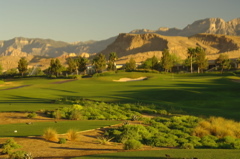 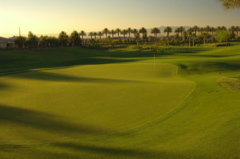 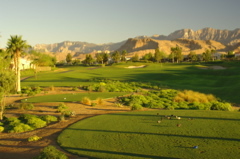 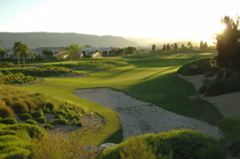 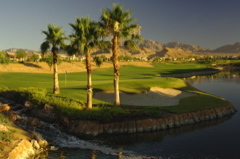 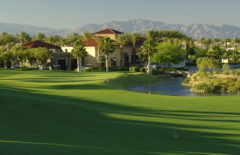 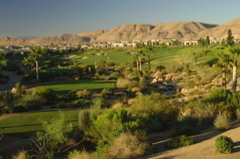 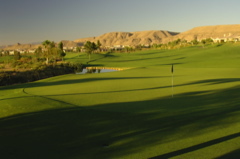 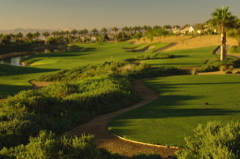 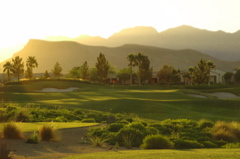 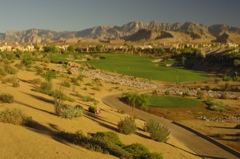 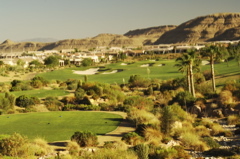 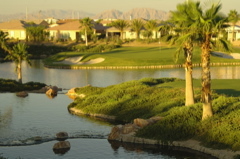 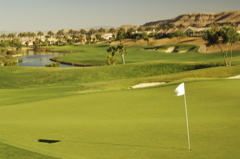 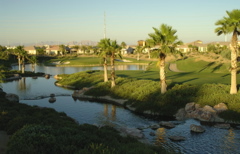 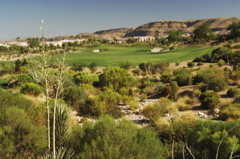 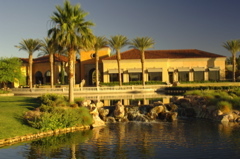 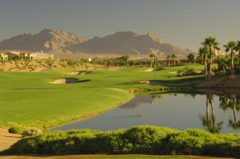 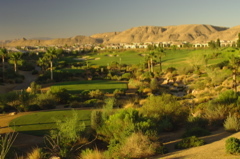 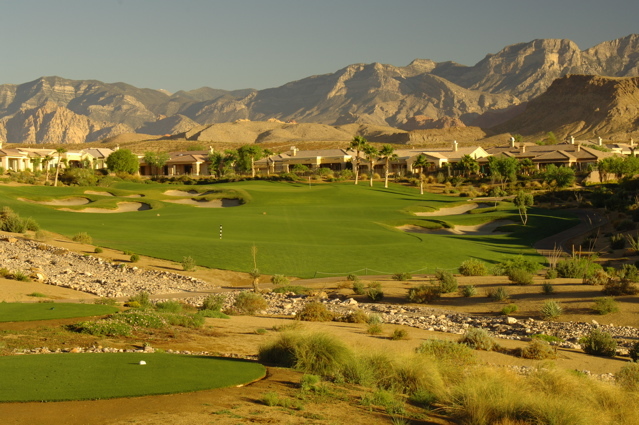 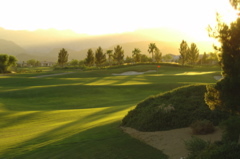 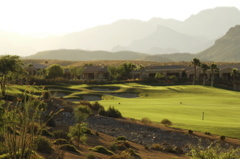 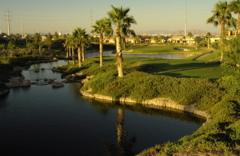 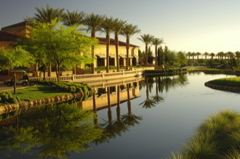 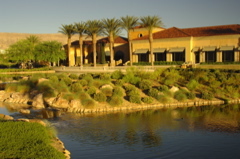 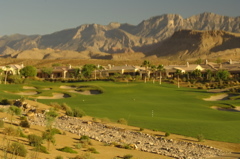 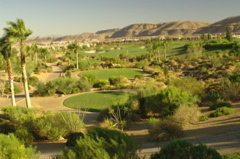 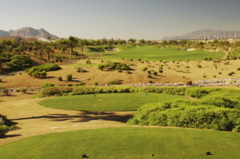 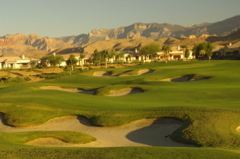 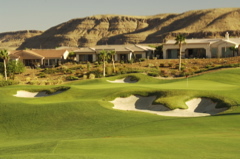 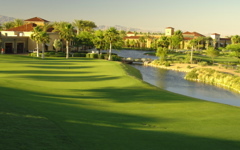 Golf Course Summary: Located in the North West quadrant of Las Vegas, Siena Golf Club is only 20 minutes from the strip and resides along the red rock cliffs. 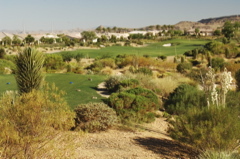 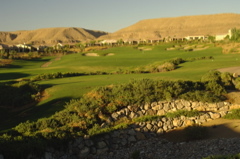 Scenic beauty abounds, with scrub brush and rock formations adding to almost every hole. 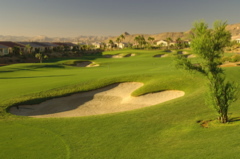 Schmidt and Curley's design allows for a 40-50 yard leeway in most fairways, but the deep fairway bunkers guard optimal positions and are a layout hazard in most cases. 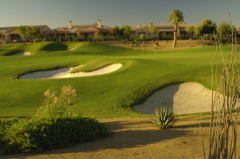 Players have the best of compliments for the golf courses playability, challenge and conditions. 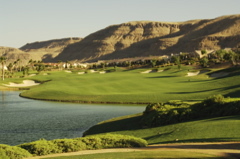 Staff is warm and welcoming and this is probably one of the best quick escapes from the Vegas strip. 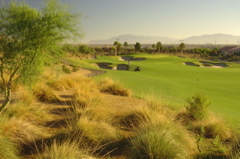 Excellent conditioning, top architecture, and ideal Vegas golf landscaping makes this a sure hit.